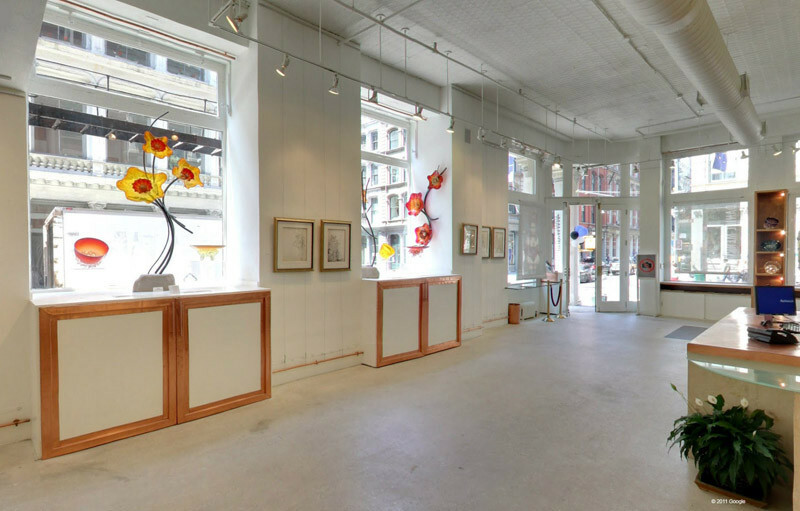 Celebrate the good life at this beautiful and chic 3,400-square-foot art gallery in SoHo. 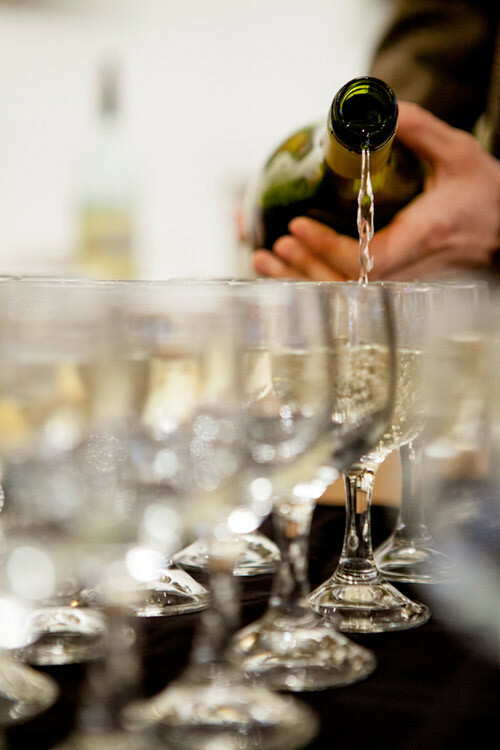 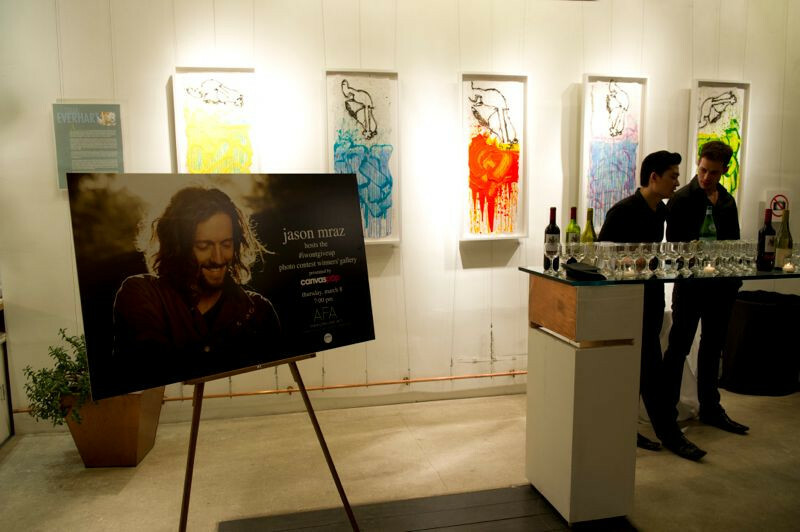 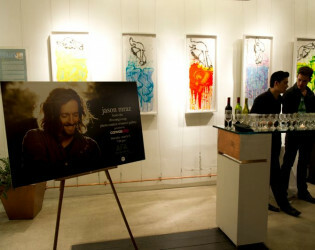 Drink, chat, and thrive while surrounded by stunning paintings and epic sculptures. 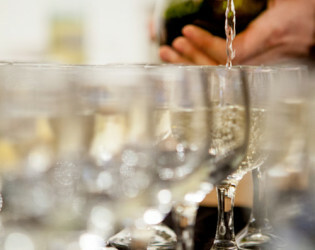 The hot spot has hosted everything from charity functions and awards ceremonies to personal receptions and concerts. 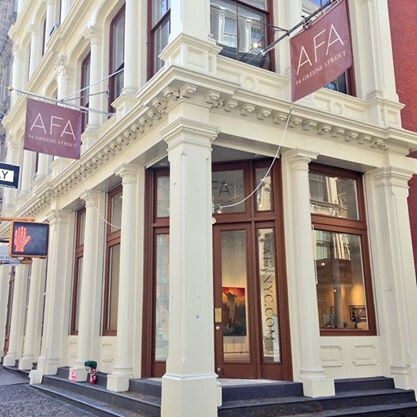 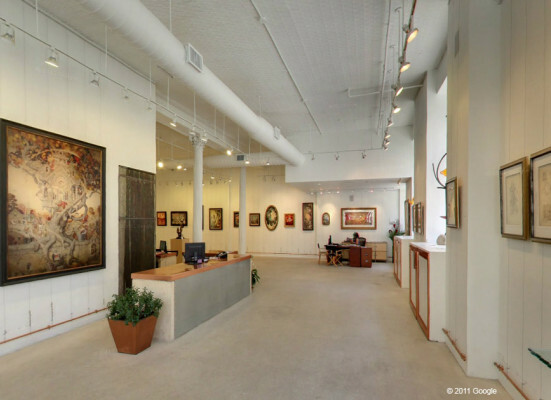 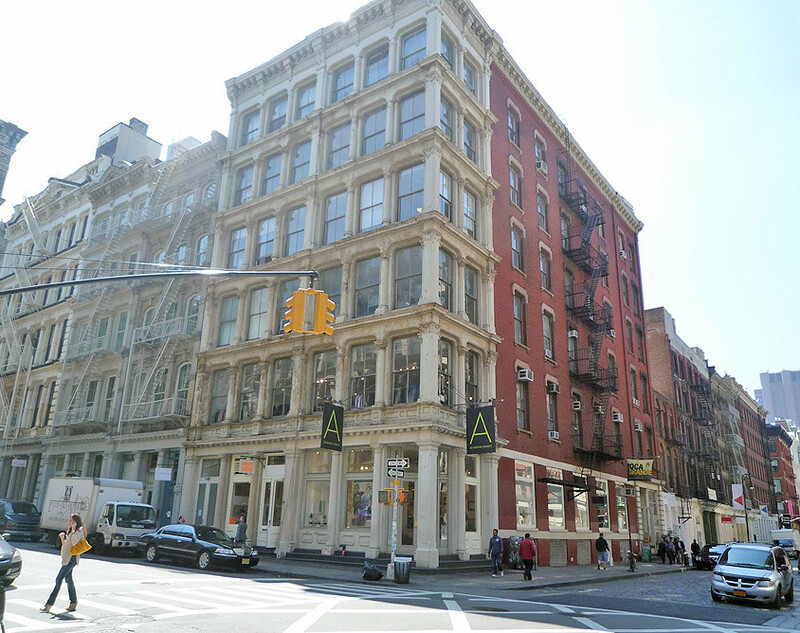 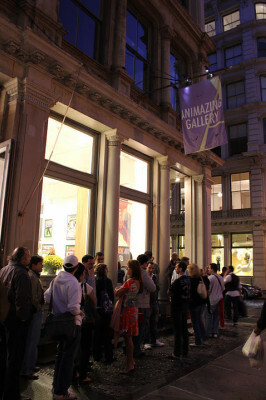 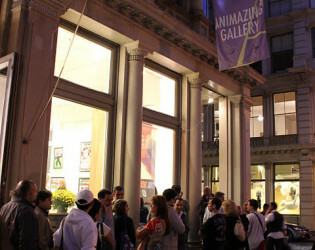 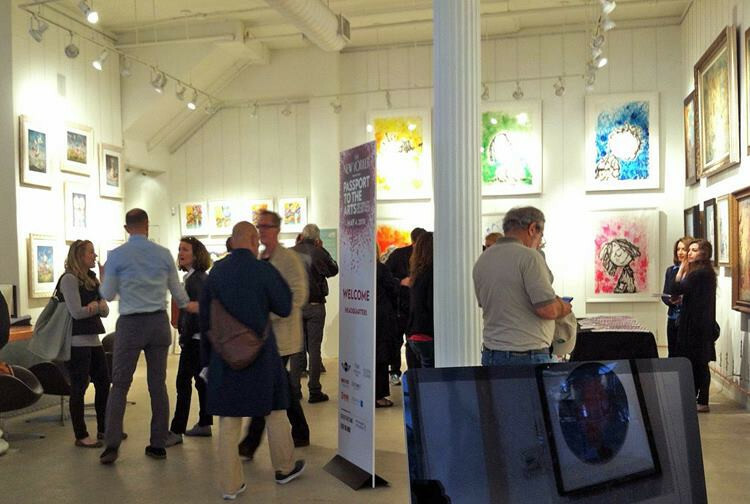 AFA Gallery is a beautiful, spacious showroom located on the southeast corner of Greene and Broome Streets in SoHo. 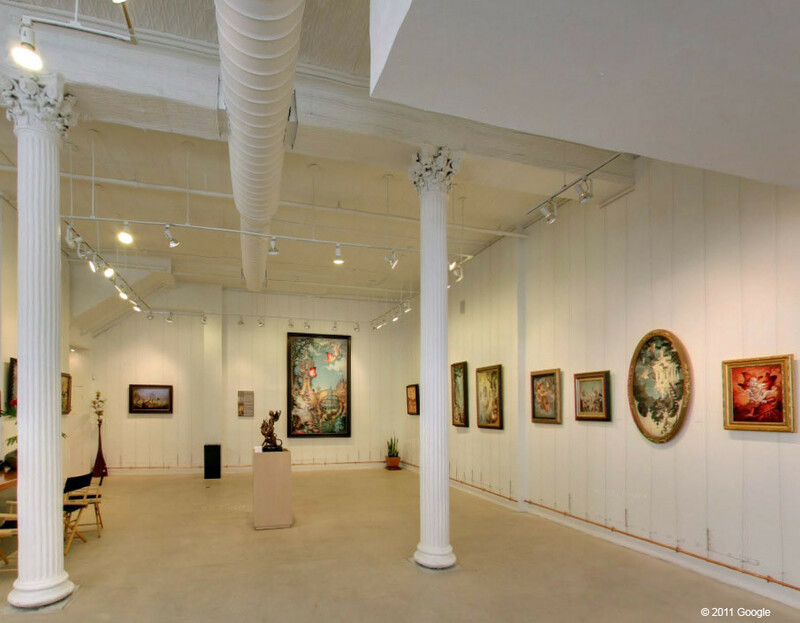 The space is available to rent for private events. 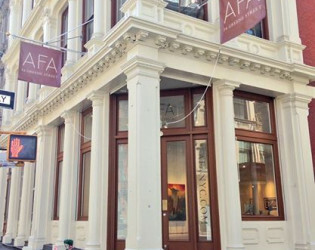 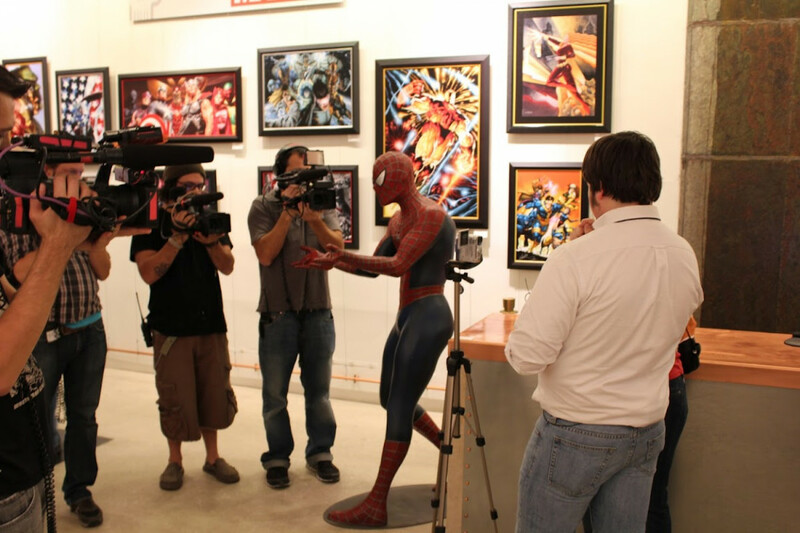 AFA has hosted hundreds of events, and provided space dozens of private functions, including charitable functions, personal receptions, musical acts, awards ceremonies, media gatherings, class visits, commercial photo shoots, red carpet events, and much more. The street level boasts 2200 square feet, numerous storefront windows, stone floors and white walls. The lower level, accessible via a wide staircase, provides an additional 1200 square feet of gallery-lit space. 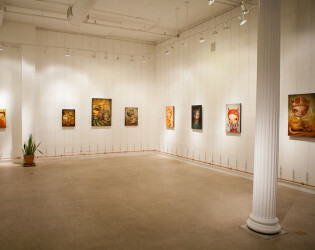 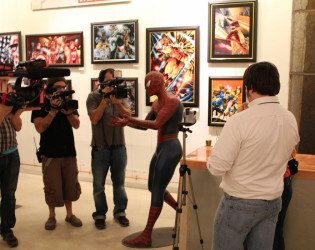 Daily, this space serves as a fine art gallery, containing paintings and sculpture. 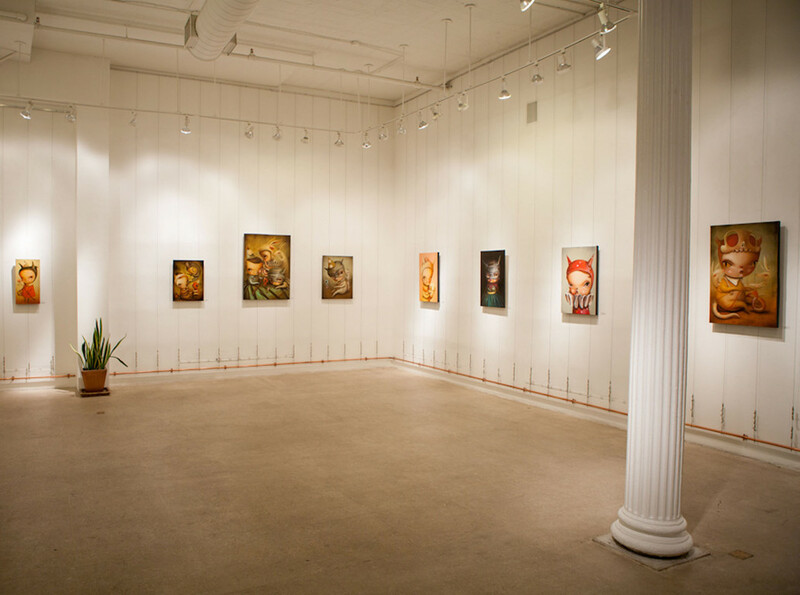 Exhibitions generally remain unaltered and untouched during private event rentals. 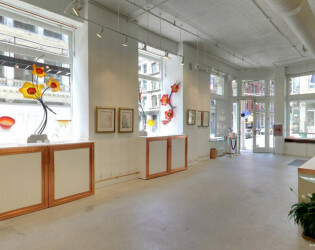 The showroom is unavailable to rent for guest art and photography exhibitions. 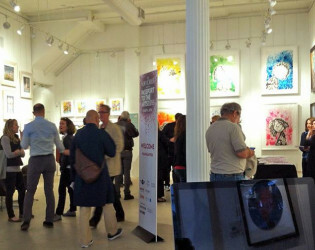 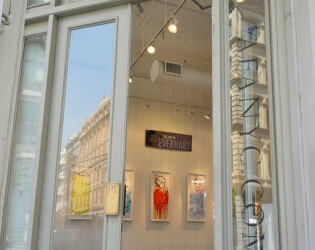 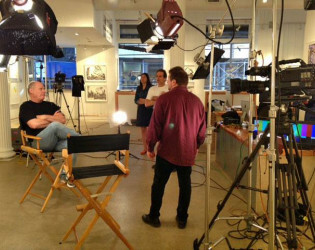 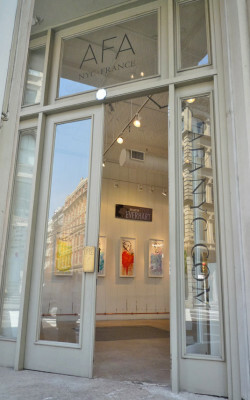 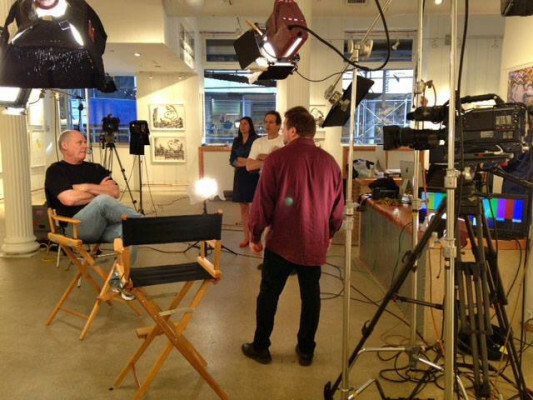 AFA Gallery is a bright, window-filled, white, corner shoowroom in the heart of Manhattan's beautiful SoHo district. 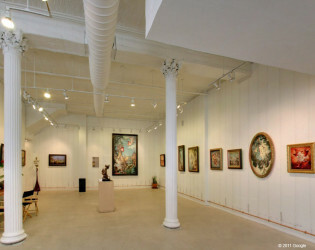 Daily, this space serves as a fine art gallery, containing paintings and sculpture. Exhibitions generally remain unaltered and untouched during private event rentals. AFA Gallery is a bright, window-filled, white, corner showroom in the heart of Manhattan's beautiful SoHo district. 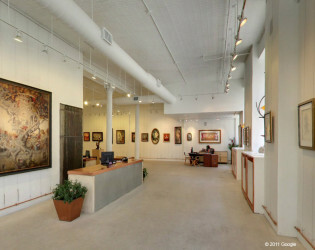 White open gallery space for private events.